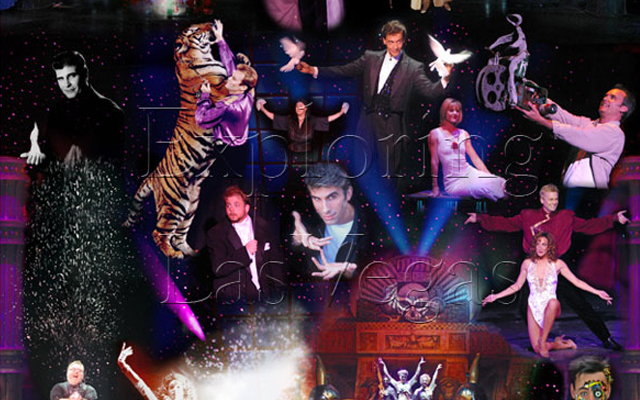 The World's Greatest Magic Show is in the style of a variety show in Las Vegas. Each performance features 7-10 different performers. These magicians each perform their very best trick/illusion, making this truly the "World's Greatest Magic Show". 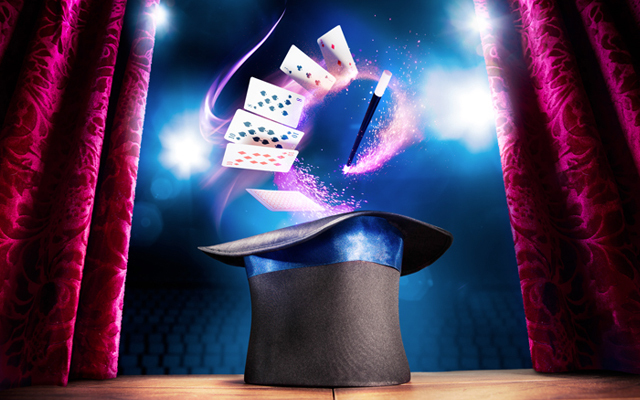 From sleight of hand magic to grand illusions, you should find more than one thing to amuse you at the "World's Greatest Magic Show". The show also features both wild and exotic animals. 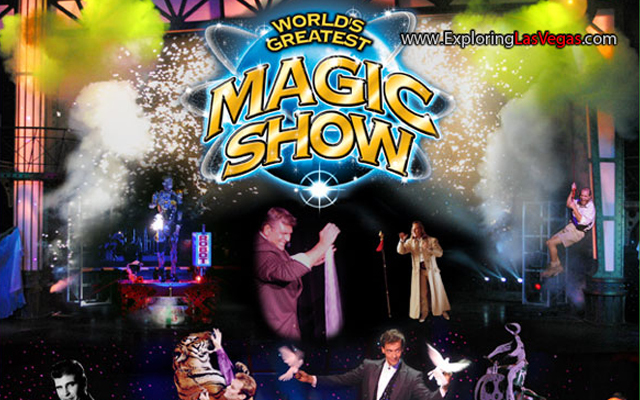 The World's Greatest Magic Show is performed at the Greek Isles Hotel & Casino in Las Vegas. The show’s host is Paul Kozak and the cast of magicians/illusionists includes Joseph Gabriel, Roy Shank, The Majestix, Arden James, Juliana Chen, Kevin James, Losander, Shimada, Jason Baney, Jeff McBride, Mike Michaels "The Mechanical Magician", and Christopher Hart aka "Thing" from the Addams Family. The concept for the "World's Greatest Magic Show" is brand new. This is the first time so many magicians have taken to one stage, and the producers of the show have pulled out no stops. This show does feature magicians who are considered amongst the best in Las Vegas if not the world. 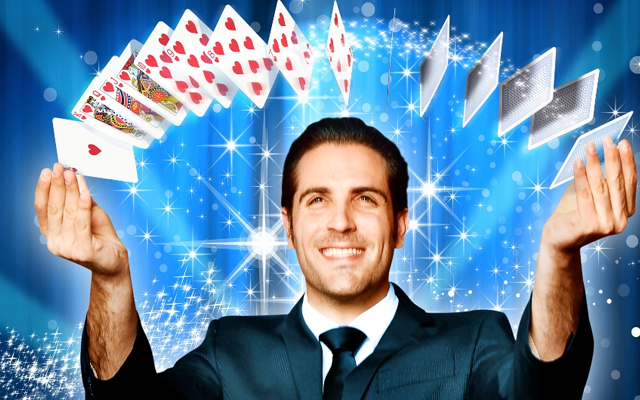 These are award winning magicians and illusionists, who have traveled and come from around the world. Each one brings their own unique flair and group of tricks to the “World's Greatest Magic Show” to make this one amazing and diverse show. This show also features death defying feats, comedy, and Las Vegas showgirls making this the ultimate Las Vegas experience you can see. Greek Isles Hotel and Casino : 305 Convention Center Drive Las Vegas, NV 89109. We didn't expect much going into this show, but the magic was very good and the host really made it hilarious. We recommend it!